Economic growth and development theory and policy are undergoing major transitions. 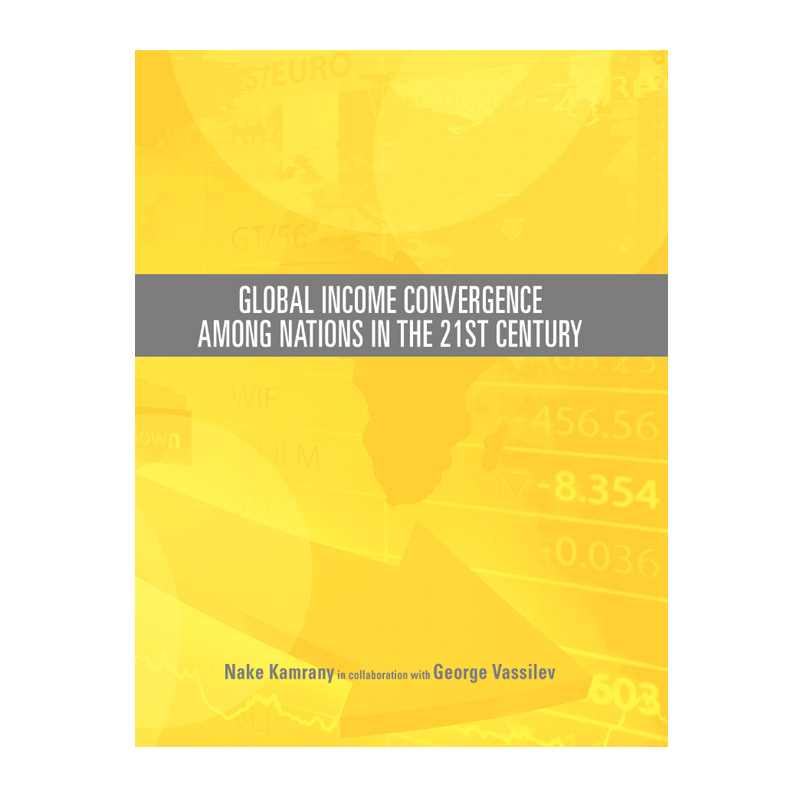 Empirically, and rapid per capita income convergence of many nations attest to a world economy that will defy the slow historic patterns of economic growth. Dr. Nake Kamrany, born in Kabul, Afghanistan, is an Economics professor and Director of the Program in Law and Economics at the University of Southern California. His previous professional appointments include Massachusetts Institute of Technology, the World Bank, UCLA and the Stanford Research Institute. He has served as advisor to the World Bank, UNDP, the governments of the United States, Ghana, Lebanon, the Philippines, Jamaica and the Sahel-Sudan countries of Africa. Georgi Vassilev, born in Plovdiv, Bulgaria, is a doctoral candidate in the Department of Economics at the University of Southern California. His research interests are in the area of International Macroeconomics and Finance. Currently he is working on hedging, using commodity futures subject to liquidity constraints.